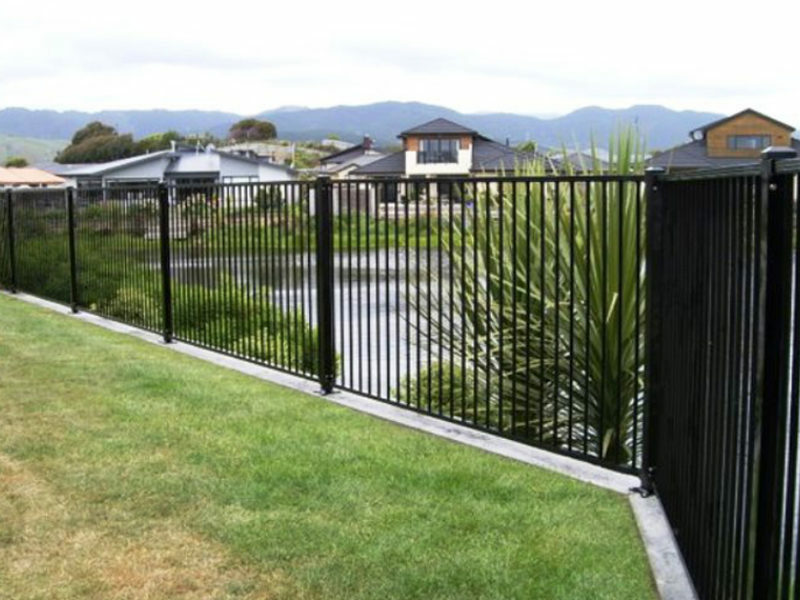 Pool gates and fencing are available in varying heights and colours. 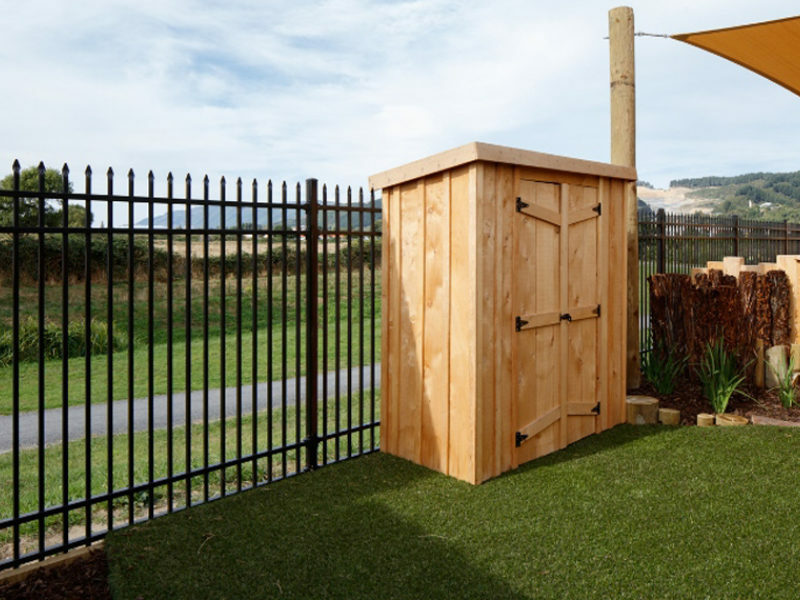 You can choose from a variety of locks and latches, all designed to ensure your place is as secure as possible. 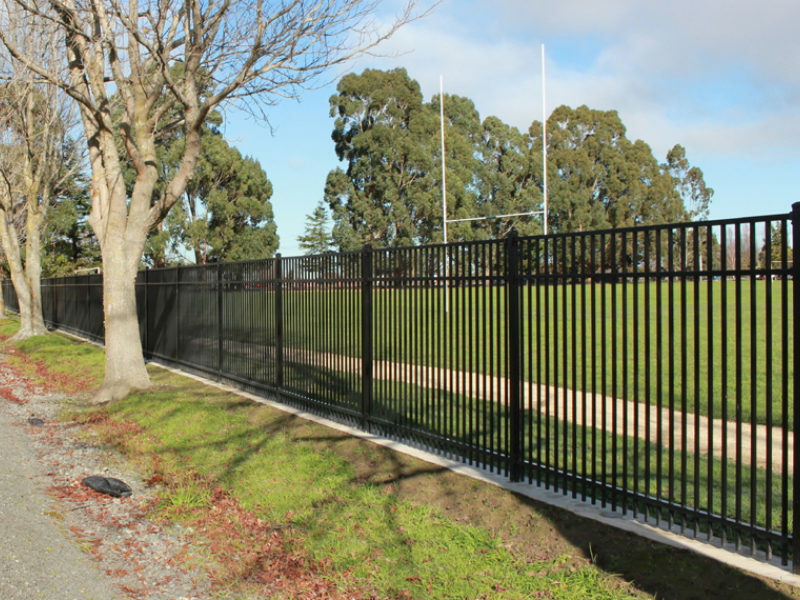 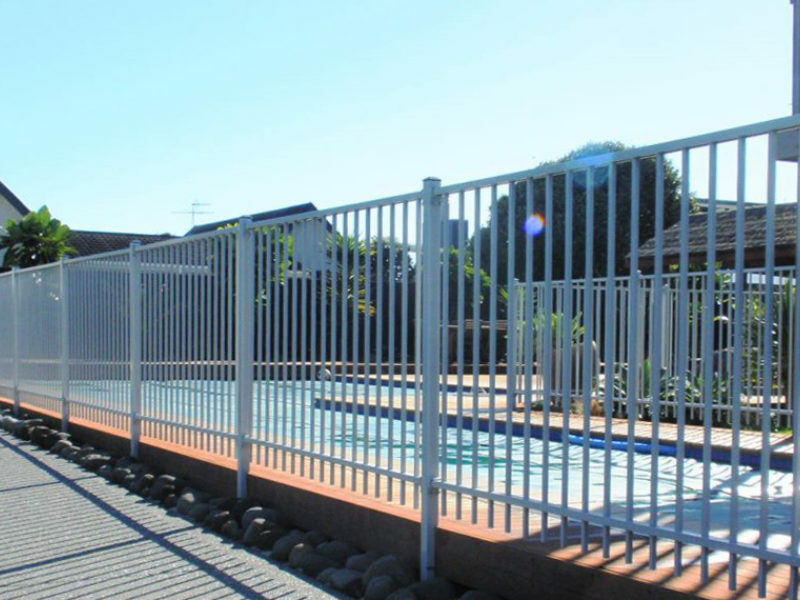 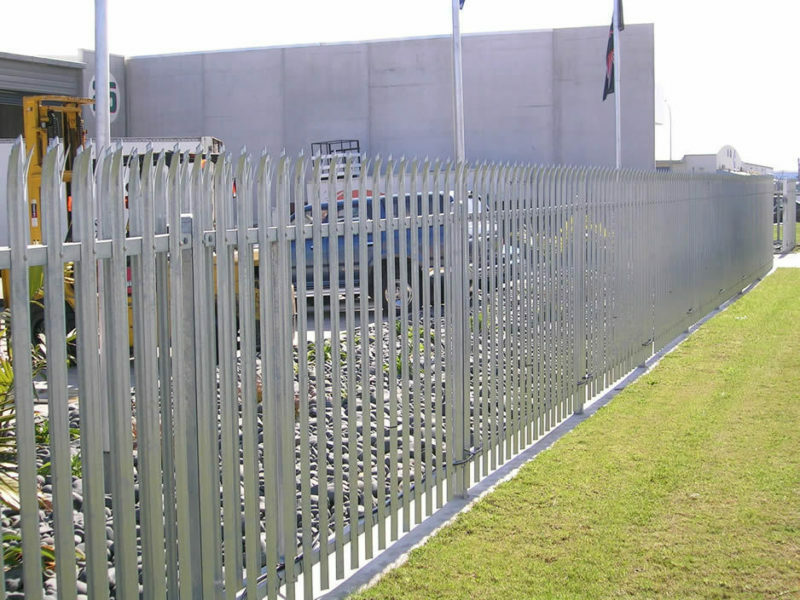 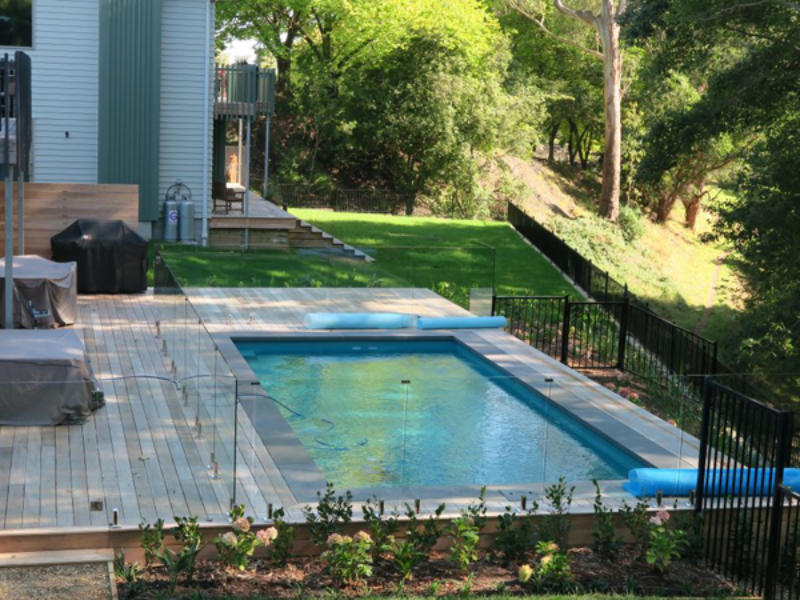 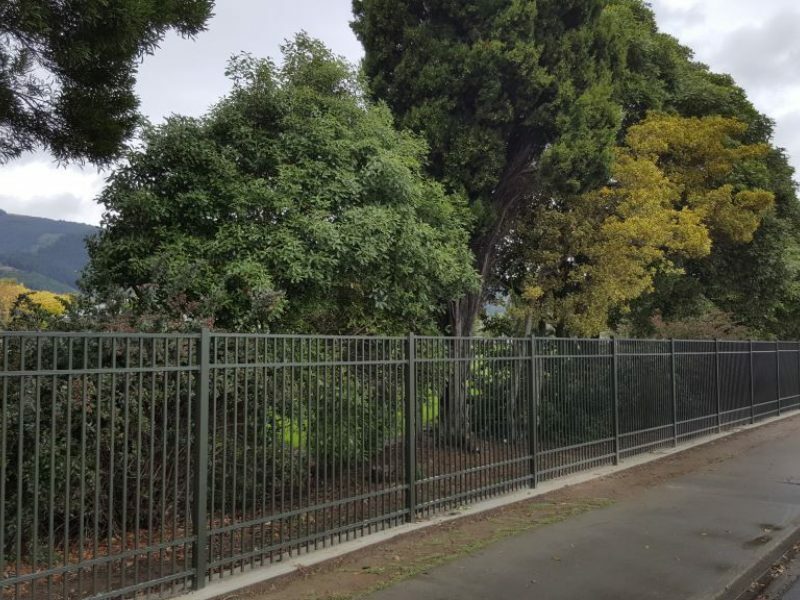 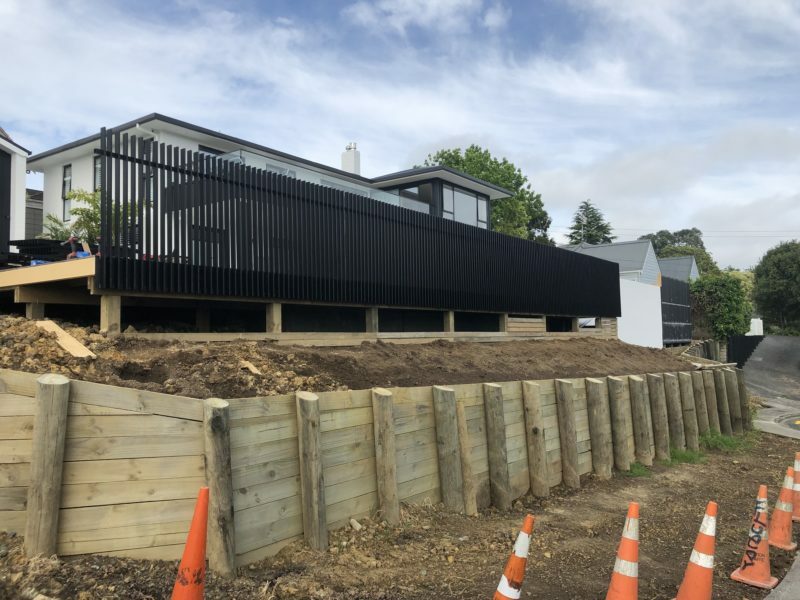 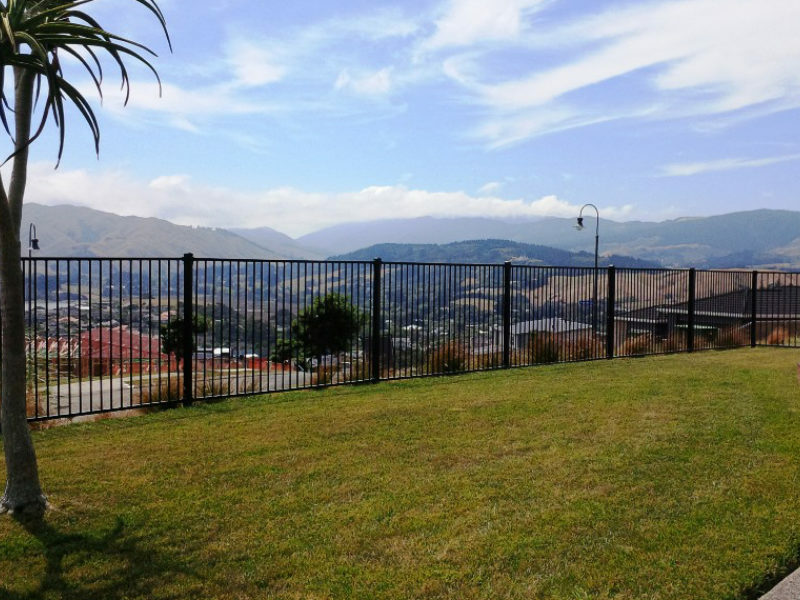 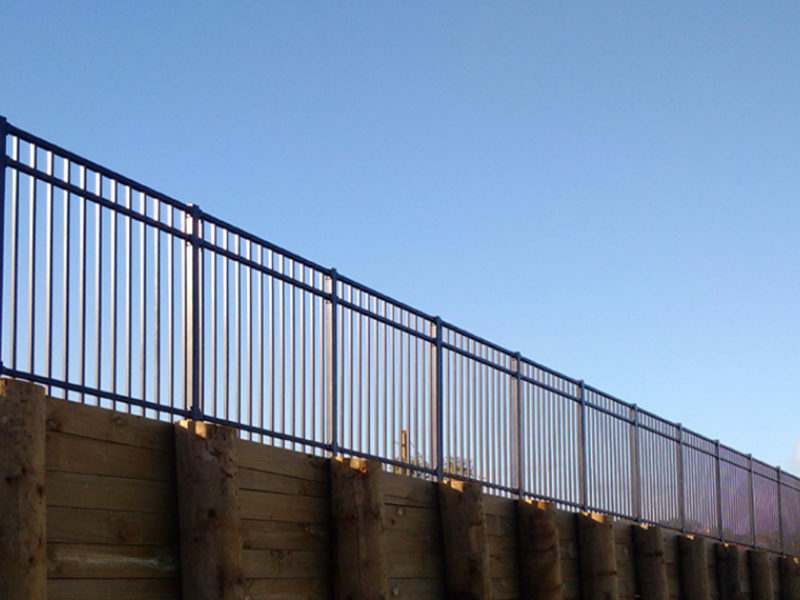 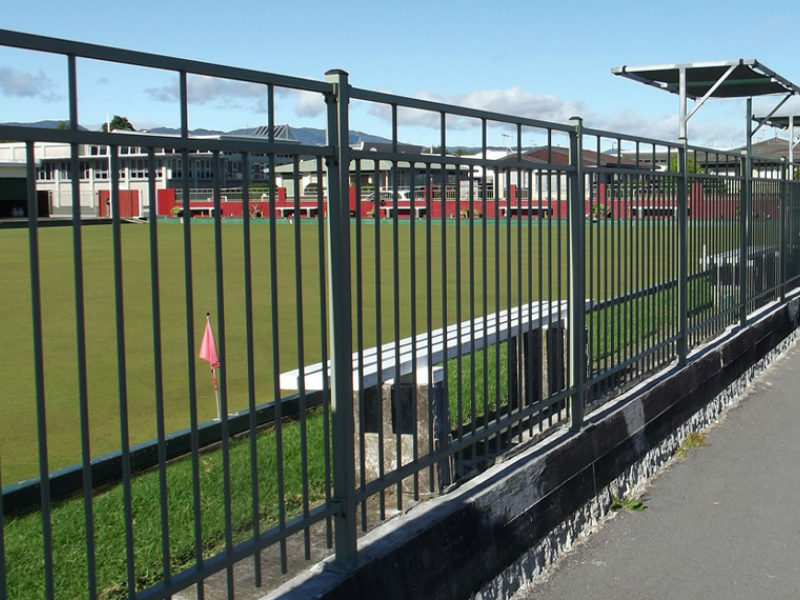 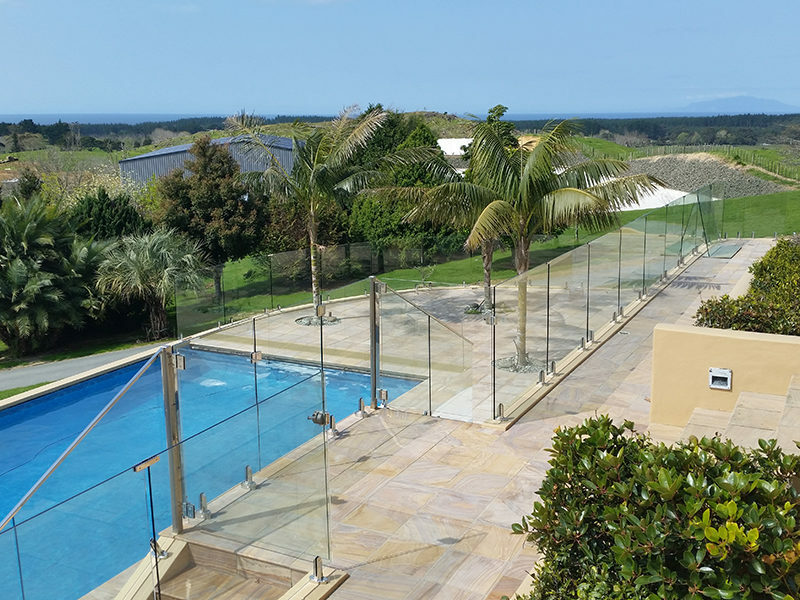 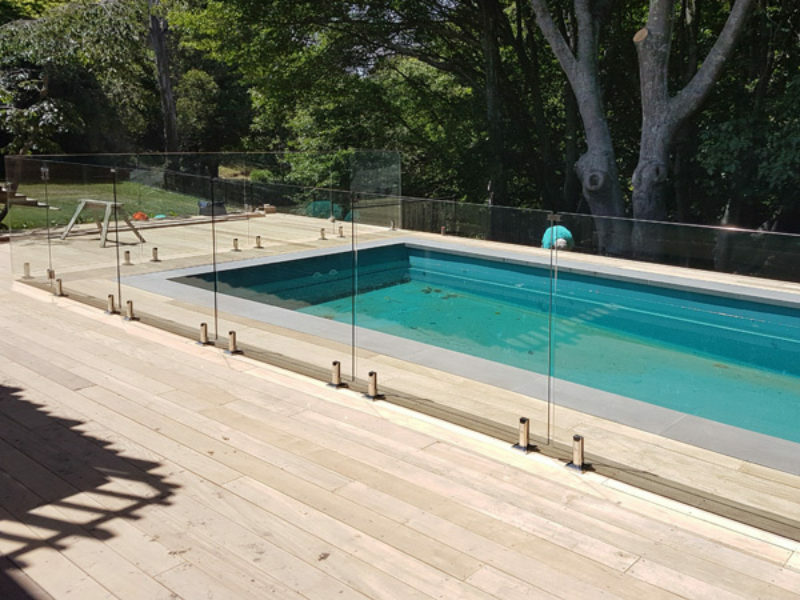 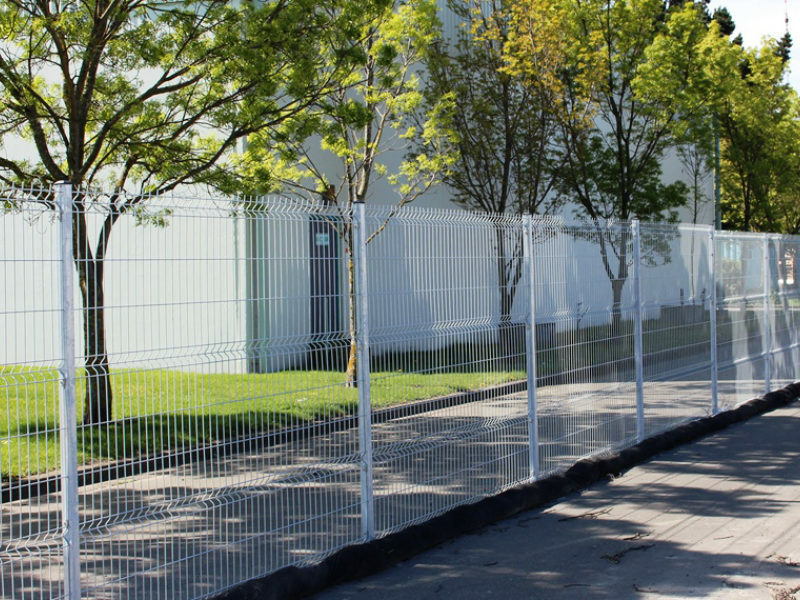 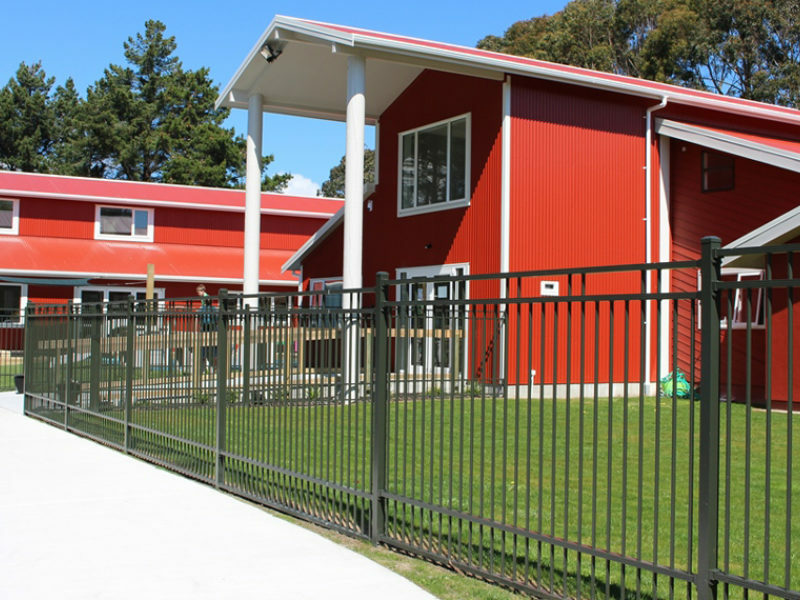 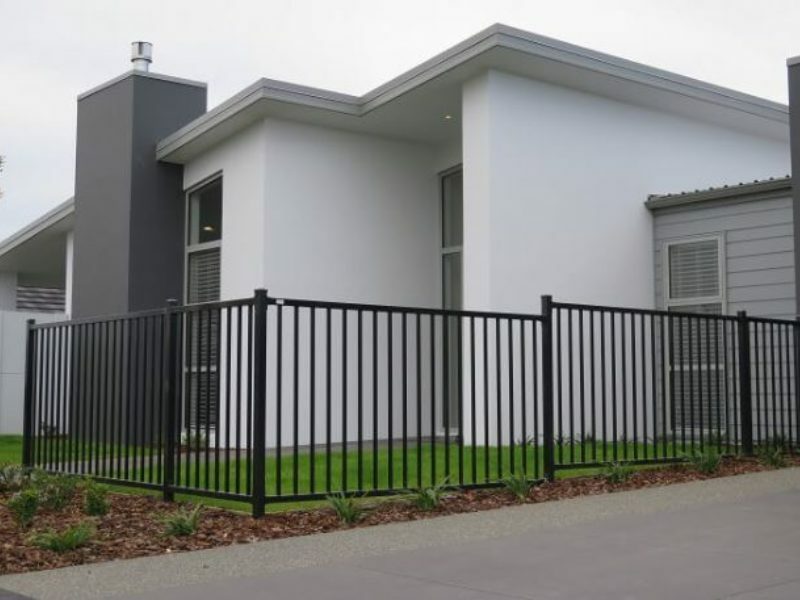 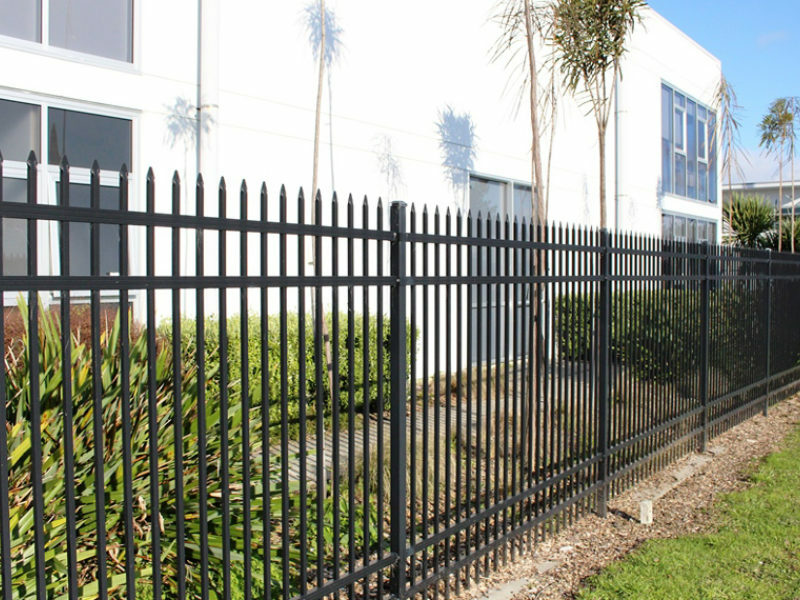 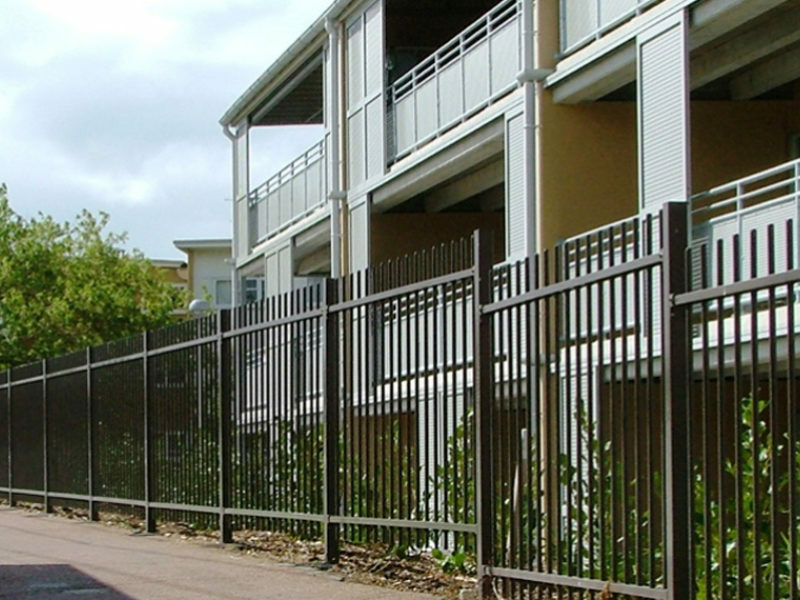 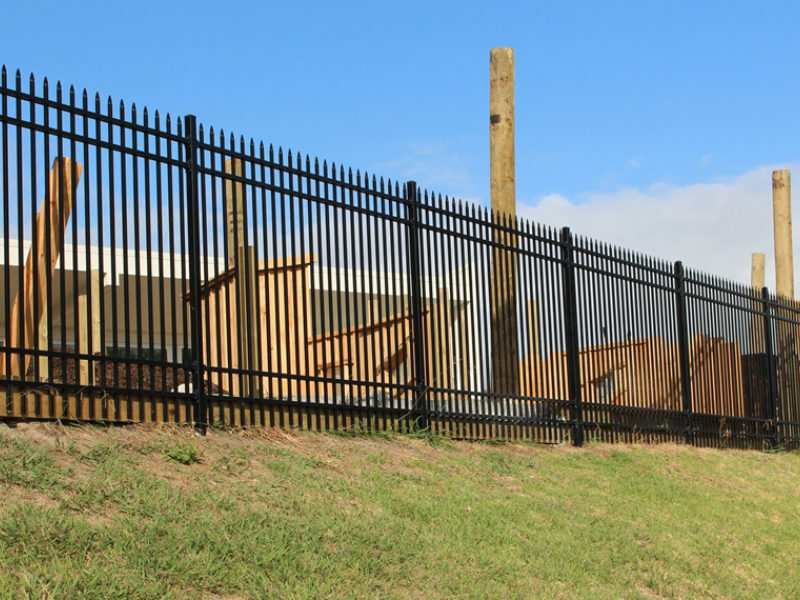 Designed for use around pools, our fencing panels are clean and attractive. 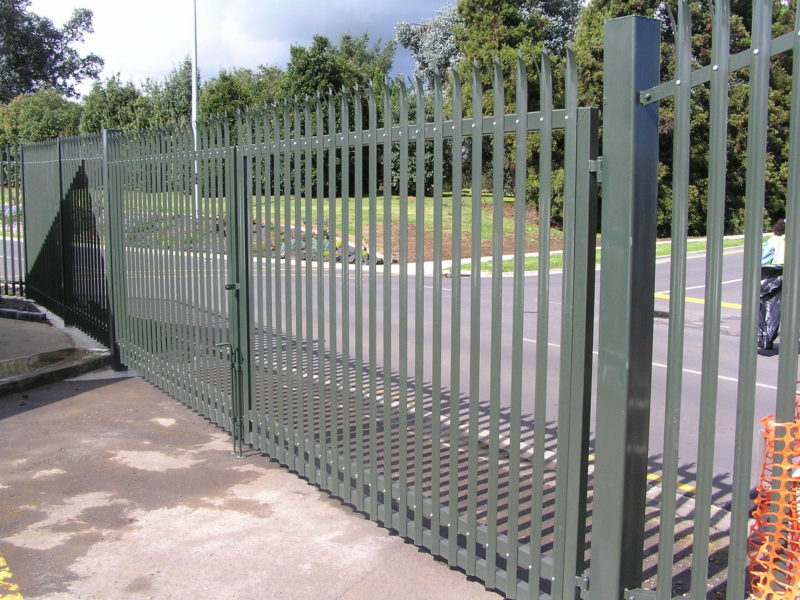 They are easy to install and are available in a range of colours and materials either metal or aluminium.